Non-profit organisation FairPlay told Parliament that the zero-rated list does not adequately address the nutritional concerns of the poor. 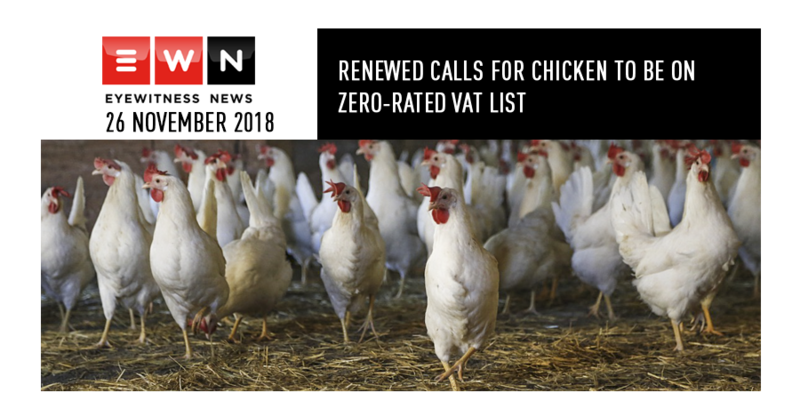 CAPE TOWN – Parliament has again heard calls for the review of the government’s zero-rated food items and how they should include chicken. The call came during a joint meeting of the Standing and Select Committees on Appropriations which is holding public hearings on the medium-term budget policy statement and the Special Appropriation Bill on Friday. In its medium-term budget policy statement, the National Treasury proposed that white bread flour, cake flour and sanitary pads should be included in the basket of zero-rated VAT items from 1 April 2019. But non-profit organisation FairPlay says this is not enough if the government is serious about addressing the plight of poor communities. 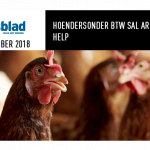 The organisation’s Lionel Adendorf says the zero-rated list does not adequately address the nutritional concerns such as stunting, malnutrition and the dietary and consumption needs of the poor. The committees will now consider the submissions made by organisations before it reports back to Parliament.